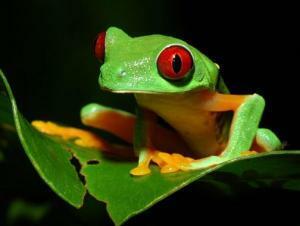 SAVE THE RAINFOREST AND PROTECT BIODIVERSITY ! Forests are home to approximately two-thirds of the world's plants and animals. As trees are cleared and forests degraded, the unique flora and fauna that depend on these ecosystems come under threat of extinction. To protect endangered species and prevent those not currently threatened from joining their ranks, it’s vital that we conserve forestlands.